(The GCDoc Video) GADGET GEOCACHE! 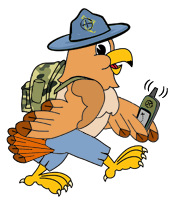 The Doc finds EPIC GADGET GEOCACHES only minutes from GeoWoodstock 12! Watch at your own risk of having your mind blown!